Managing Director of Inner Maldives Mohamed Firaq has stated Maldives leaving commonwealth negatively impacted the tourist arrivals. Speaking on a programme aired on PSM News, Mohamed Firaq said leaving international organisations such as Commonwealth negatively affects the businesses of Maldives. Firaq highlighted the decision of the then administration caused challenges in promoting the Maldivian tourism sector in Europe. 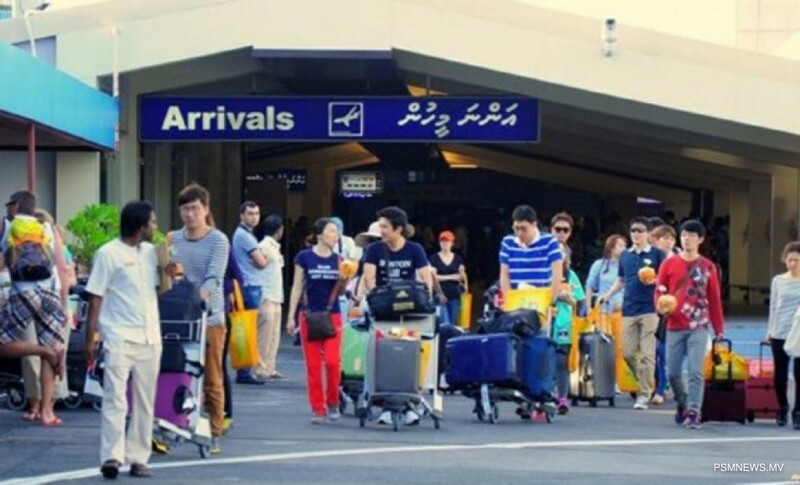 Furthermore, Firaq noted offices and agents in foreign countries played a major role in promoting the tourism of Maldives, adding more offices need to establish in more countries. He also noted the importance of cooperation from the administration for promotional activities held by private corporations.